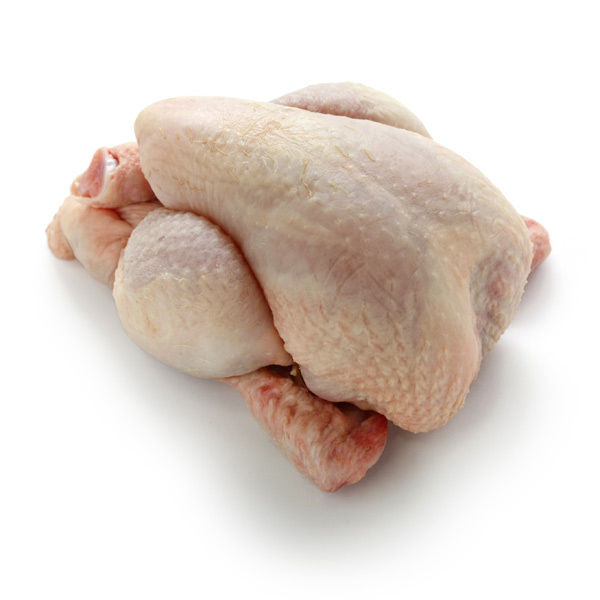 We take pride in selling only the freshest, top-quality poultry products that result in exceptionally moist and tender family meals. You can also add simplicity in preparing your family meals with our locker packs that add variety and freshness. Call AA Meats or stop by to get a firsthand view of our fresh meat case where we offer beef, pork, a range of specialty meats, our famous jerky, and a variety of poultry products. We have something for everyone! If you are searching for an exciting alternative to beef or pork to serve at your next dinner party, we encourage you to consider the ultimate in flavor, Cornish game hens with wild rice or stuffing. No matter how you choose to prepare them, you simply will not find the high-quality, grade and freshness in a local grocery comparable to those in our local meat market. Whether your menu includes a beautifully succulent roasted chicken, a whole duck that stands up to any flavor profile, fresh Cornish game hen, or a fresh boneless chicken breast using your favorite recipe, your guests will be impressed! Come into our neighborhood meat market to find the perfect comfort meal for your family or guests with the knowledge that you will be serving high-grade, top-quality poultry as a delicious, nutritional alternative to beef or pork! Need help in selecting just the right product? Our expert staff will be happy to assist! Start with a Fresh Boneless Chicken Breast and Go From There! We can help you find just the right poultry product for your family that is nutritional, provides lean proteins, and an overall healthy food! 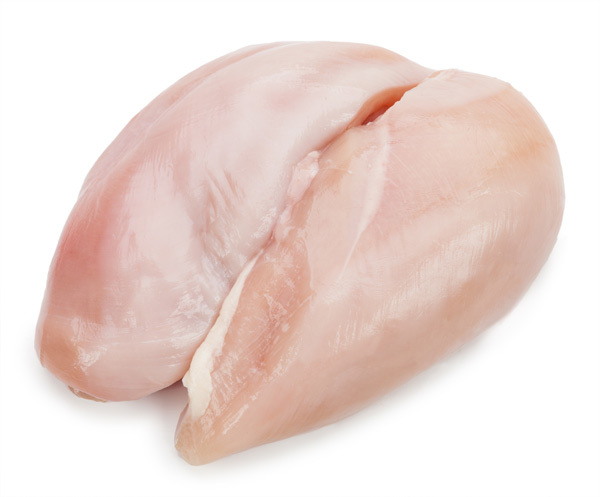 If you are part of a busy family and time-pressed for cooking meals, start with a fresh boneless chicken breast found in the display case of our local meat market. Then follow-through with a pleasing recipe for grilling, roasting, stuffing, good ole’ Southern fried, or a sophisticated creation like chicken cordon bleu. 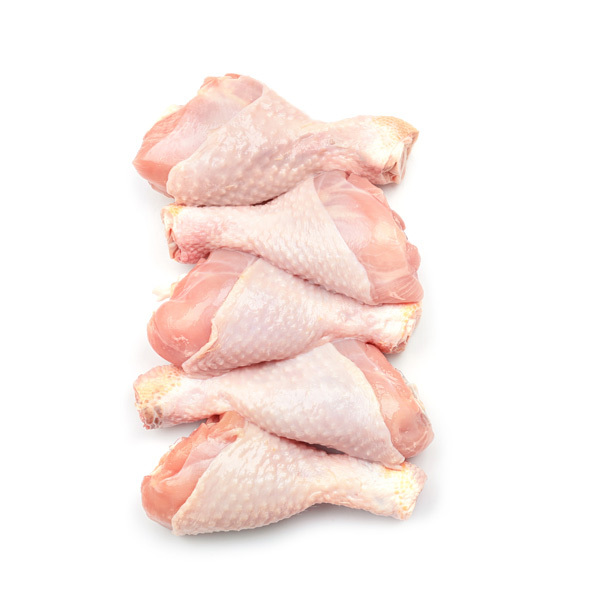 Or you can file Cornish game hens into this healthy category as well!